Discussion in 'Modding' started by FuNK!, Jan 27, 2019. 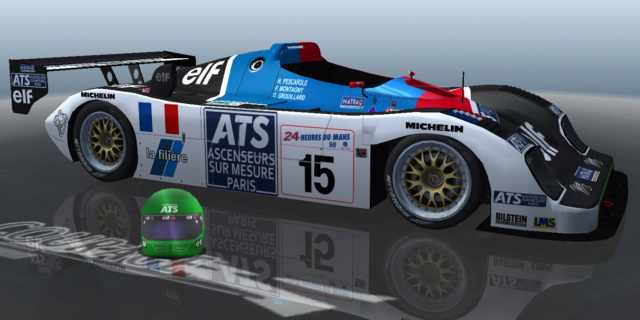 This is the "rFactor Modding Showcase" thread, a showcase of your work/mod for the rFactor platform. No matter if that's 3D, 2D, vehicle, track, skin, sound, HUD, or UI, you can show it here! Even if that never will find it's way into the game or is just a proof of concept. Show your work here, inspire or find others sharing the same passion to maybe start a full project together. Beyond that, this should also the place to show others how to do things to inspire/help them to start modding on their own. Simply in the old spirit of rFactor: Customize. Control. Connect. ede78, DaREALMastaD, Bowerpower and 4 others like this. Oldseb, ede78, Bjørn and 2 others like this. 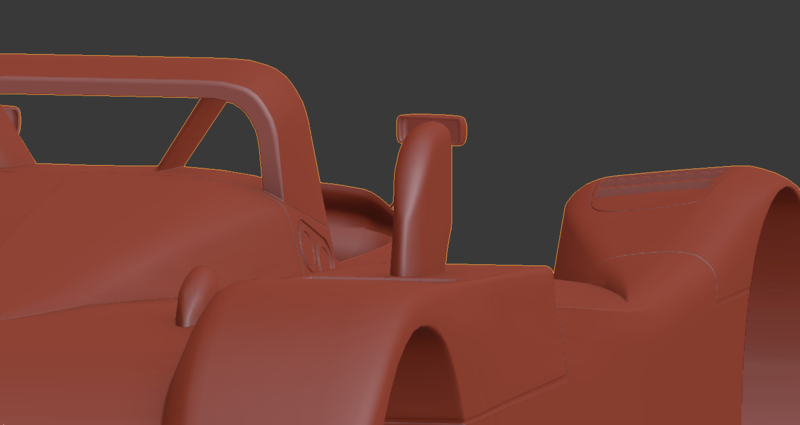 Re-making the Indycar body. Poly count is a lot lower now. Also trying to re-do everything with pbr, hopefully it'll work when that is ready. Also got LIDAR data for Barber, so that can be updated soon too. AlenC, MaD_King, Daytona 675 and 8 others like this. 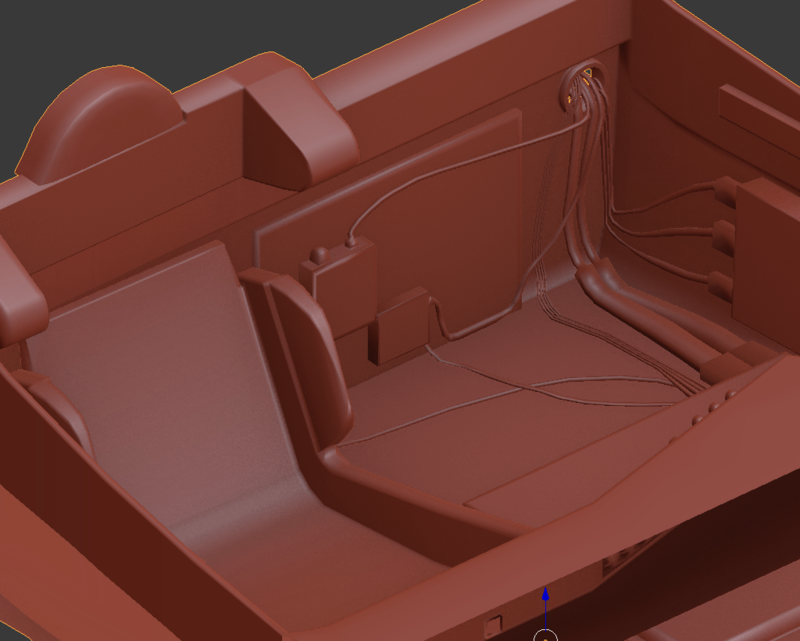 all of this 3d is done by me.. the twr wsc95 i didnt have alot of 3d input i recived permission to make use and take car of it. 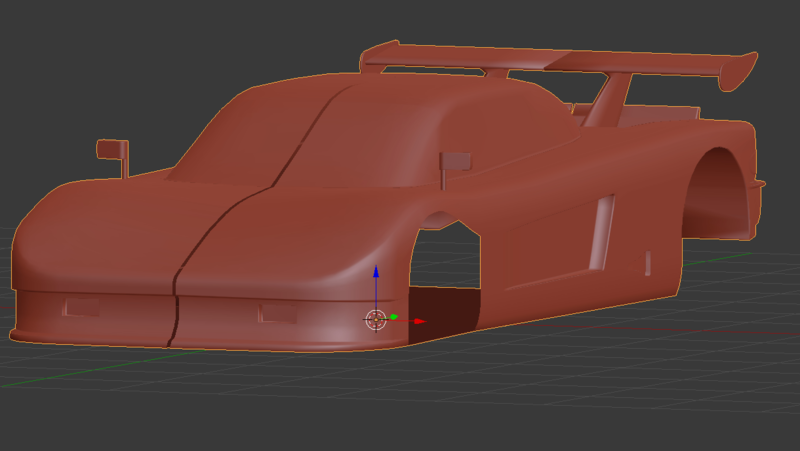 if anyone is intressted.. community can take over this and bring it to rfactor2.. just pm and i will be happy to discuss... remeber most of this work is old and at gtr2 sublevel..
-sneekpeek- my rfactor 2 work is a alot more quality.. but its not for grabs sry.. felt i wanted to tease abit. What information would that be? I never said anything about that. Emery, FuNK!, VirusGR42 and 1 other person like this.